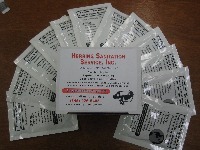 Serving Fishkill, Newburgh, Poughkeepsie, New Paltz and the entire Hudson Valley NY. One Stall Portable Toilets for Multiple Uses. Construction Units,Wedding Units, Standard and Elite Units. Available in Green, Grey or White. Flushable and Non-Flushable Units. ADA and Handicapped Capable Units. 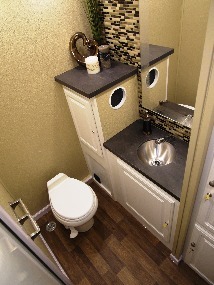 Luxury Restroom Trailer with Men's and Women's Stall. Sink, Flushable, Beautiful. Heat/AC, Well Lit, Music. Great for Weddings, Reunions and other Special Occasions. Customizable Decor to Match Your Occasion Perfectly. 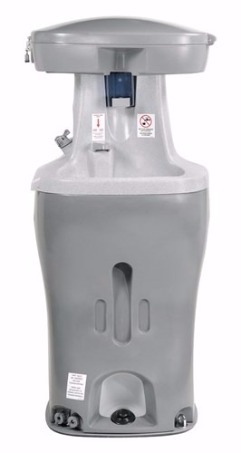 Portable Sinks and Portable Sani Stands are Used to Accompany Portable Toilets or Stand Alone. 2-4 sink units Available. 2-4 Sani Stand Units Available. 4 Unit Sani Stand is ADA Compliant. 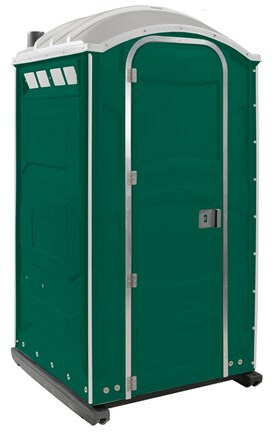 Multiple Stall Portable Restroom Trailers are Available for Larger Construction Jobs. 8 to 14 unit trailers available. Perfect for Winter Construction Jobs. Fully Enclosed Trailers, Men's and Women's Sections.